Get in the UM school spirit! Michigan schools are located in Adrian and Albion. Did you know there are 117 more United Methodist colleges and universities in the U.S.? “Education is a core value of The United Methodist Church that dates back to the earliest days of the Methodist movement in 18th century England. Founder John Wesley believed education was the key to a fuller, richer life. “Knowledge, for him, was not so much a purely intellectual attribute but rather a channel of self-understanding, which is crucial for salvation,” writes Richard Heitzenrater in a summary of Wesley’s educational principles. “Everyone should have access to education regardless of gender or class, Wesley believed. In 1748 he enlarged a school he had opened for the children of coal miners near Bristol and named it the Kingswood School. His goal for the school was to give young people a high quality education so they could aspire to Cambridge or Oxford and to the professions. He championed education as a way to assure that leaders would act ethically and responsibly. 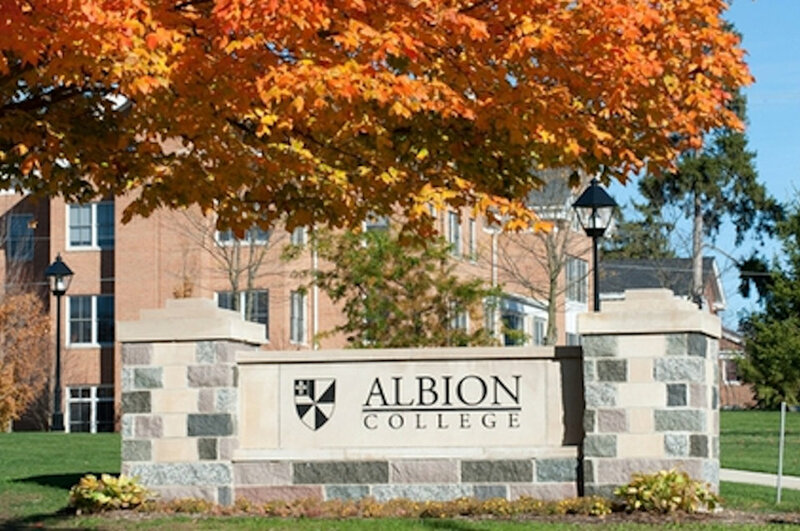 Two of those schools — Adrian College and Albion College — are in Michigan. This map shows the locations of the other schools, colleges and universities across the United States. A list of the 13 United Methodist Theological Schools can be found here. Be like John Wesley . Become a champion of education. Stop in for a campus visit as you travel through a campus town. And don’t forget to support the United Methodist Student Day Offering coming November 25 .